As promised, Google yesterday publicly released data on its workforce diversity. 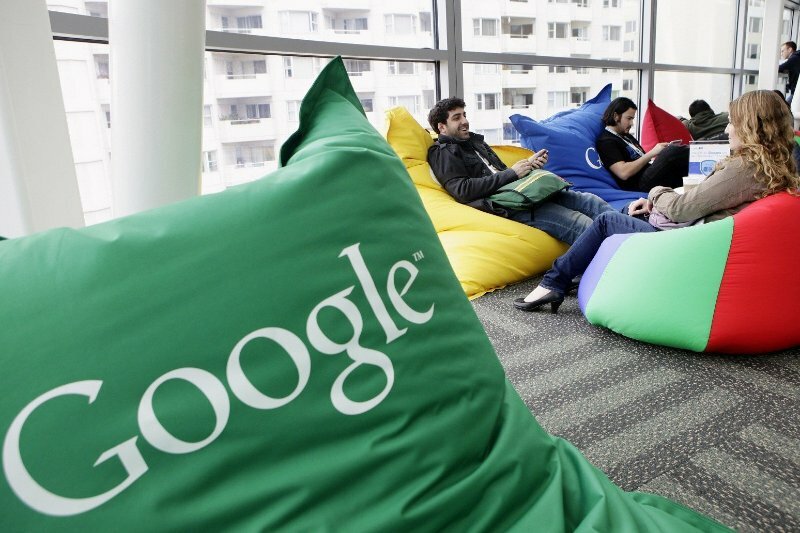 The move comes amid increasing pressure on the technology industry to hire more minorities and women, and while it's certainly a step in the right direction on Google's part, the numbers ilustrate why most Silicon Valley companies have been reluctant to share data so far. While women represent 30 percent of the company's total workforce, only 17 percent are employed in technology related positions. Talking of leadership positions, the ratio of men to women is 4 to 1. Asians constitute 34 percent of the search giant's US tech workforce and hold 23 percent of the company's leadership positions. On the other hand, African-Americans and Hispanics represent only 1 and 2 percent of the company's US tech workforce, respectively. "Put simply, Google is not where we want to be when it comes to diversity", Laszlo Block, Google's senior vice president for people operations said in a blog post, adding that a lot of reasons contribute towards lesser representation of women and minorities in tech companies. For example, women earn around 18 percent of all computer science degrees in the United States, while Blacks and Hispanics constitute less than 10 percent of U.S. college grads, and collect fewer than 5 percent of degrees in CS majors. The data release comes after longtime civil rights leader the Rev. Jesse Jackson urged Google to lead the effort to hire more African-Americans, Latinos and women in technology.